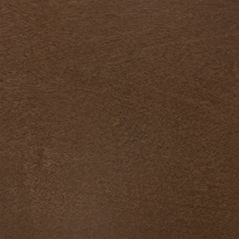 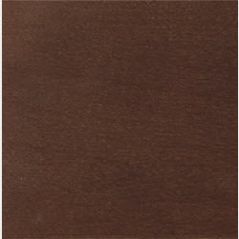 Plano is a hardwood veneer, flat panel, door. 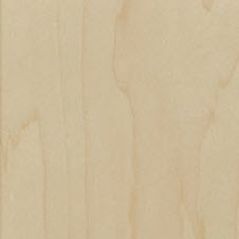 Contemporary, with an extended 1-1/4″ door overlay. 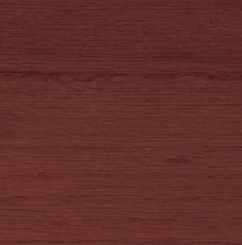 Available in all stained wood finishes. 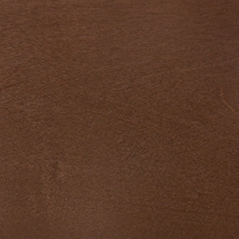 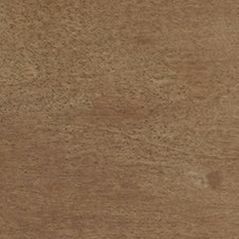 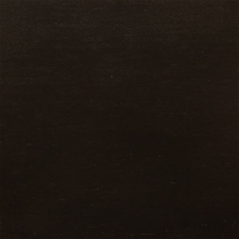 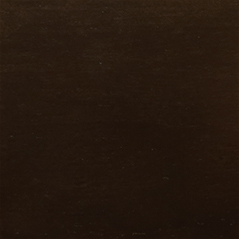 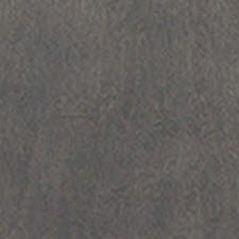 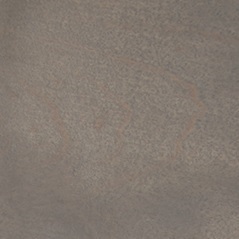 Slab – A one piece wood veneer flat/slab door.